Well, we're into September and are looking forward to the new academic year! We hope you've had a wonderful and relaxing summer break and enjoyed the amazing weather. This is a busy time of year for us sending resources out to schools and you can find a reminder of how we can support your school below. As always, we're here to help and love hearing from you! In this edition, we invite you and your pupils to get involved by having your say on a number of important issues. 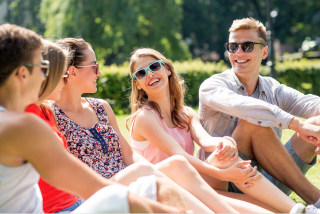 The transition from sixth form to college and university is huge and for many young people this is the first time they will live away from home - sometimes many miles away. Whilst being exciting, this can also be an anxious time for many as they negotiate where to live, keeping themselves safe and managing their own finances. Here at AET we are interested in how prepared sixth formers feel for life after school and are inviting them to complete our survey to hear their views. The survey will focus on alcohol, drugs and mental health but will also ask about money worries and thoughts on changing friends. There is also a questionnaire for those working with sixth formers so teachers can get involved too! If you would be interested in your sixth form taking part in this important work, if you'd like to compete a teacher survey, or if you would like to pilot the programme once developed, then please email helena@alcoholeducationtrust.org . NHS Digital is asking secondary schools in England to take part in a survey of young people's smoking, drinking and drug use. The survey is anonymous and, running since 1982, is one of the longest running national surveys targeting 11-15 year olds. 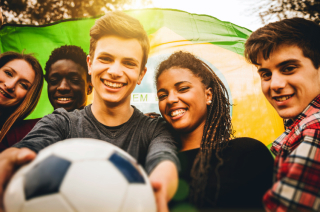 The results are used by government to monitor trends and behaviours and to gain a better understanding of the impact of smoking, drug use and drinking on young people. 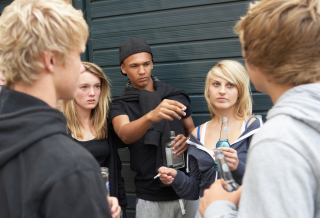 For further information and to register your interest, please see https://digital.nhs.uk/news-and-events/latest-news/call-for-secondary-schools-to-take-part-in-survey-of-young-peoples-smoking-drinking-and-drug-use . As you may have heard, the government is committing to mandatory health education in all schools. This is excellent news and real progress in terms of PSHE becoming a statutory subject. Health and wellbeing are key to PSHE education, and this gives a real reminder to schools on the importance of regular, high-quality PSHE for all pupils. 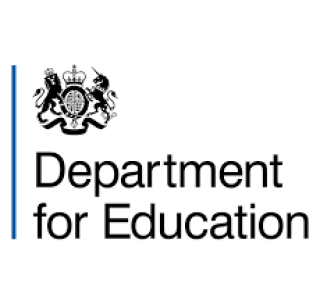 The DfE are seeking views on the draft regulations and statutory guidance relating to Relationships Education, RSE and Health Education, and whether the statutory guidance provides sufficient information and support to schools in teaching the subjects. You can find out more about being involved in this consultation via https://consult.education.gov.uk/pshe/relationships-education-rse-health-education/ . 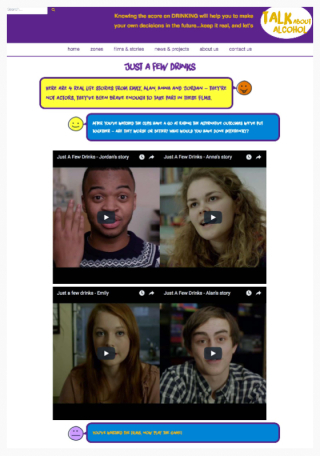 We have recently launched an exciting all-new subscription area of our website, www.alcoholeducationtrust.org. 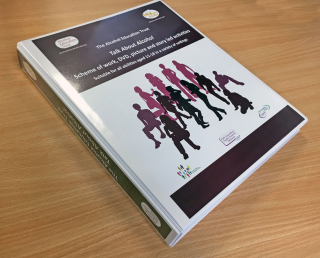 The aim is to support anyone delivering alcohol education to 11-18 year olds who may not be specially trained or who has limited time or resources to prepare lessons. 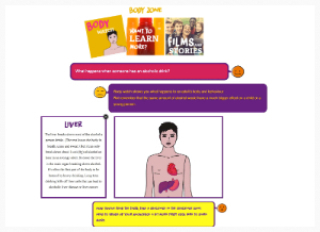 Each topic has a PowerPoint together with easy-to-use lesson plans and full links to all resources needed. 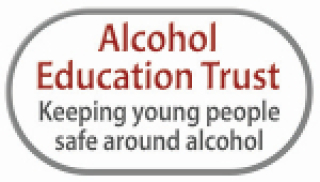 By subscribing to the AET members area you will receive access to the highly evidenced Talk about Alcohol ready to use PowerPoints, implementation guidance and worksheets on topics such as alcohol and the law, alcohol and its effects social and physical, units and guidelines, staying safe and 16+. • 1x award-winning Teacher Workbook - 100 pages of games, lesson plans and activities organised by topic and year group. • 110x 'Alcohol and You' student guide. 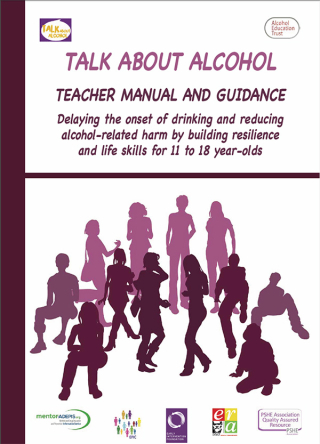 • 110x 'Talking to Kids about Alcohol' parent guide. • Full access to the SEND area of website with lesson plans, PowerPoints etc. 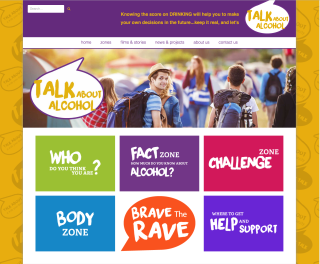 Our online learning zone www.talkaboutalcohol.com is packed with fun games and activities such as 'Brave the Rave' and 'The Chimp Shop'. 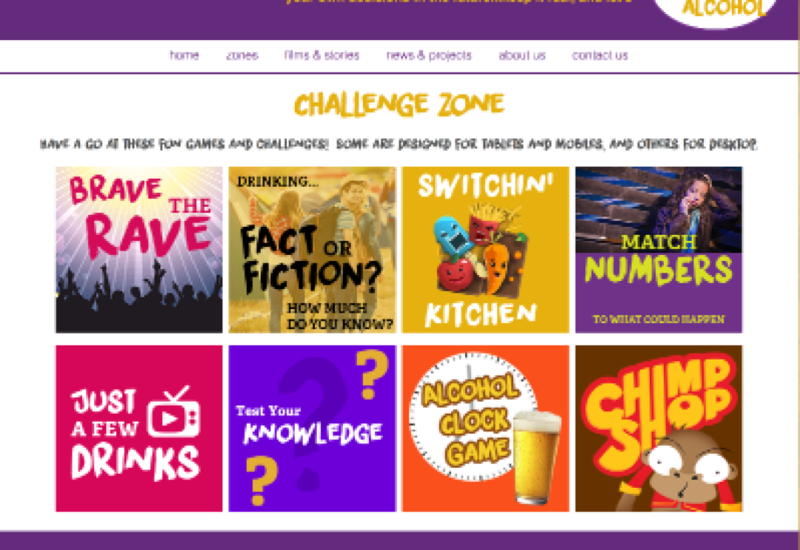 Young people wil have fun playing the games while learning how to keep safe and make sensible choices around alcohol.  This site is freely accessible to all. 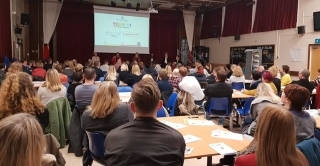 Our parent talks are interactive, informative and enjoyable and include factual information about alcohol including units and guidelines, the law and the effects of alcohol. Talks also include an interactive quiz and the opportunity for any Q and A. During teacher/staff training sessions we demonstrate best practice use of our resources and provide ideas for fun and engaging activities to use with young people. There is also the opportunity for any Q and A. Please email kate@alcoholeducationtrust.org for further information.